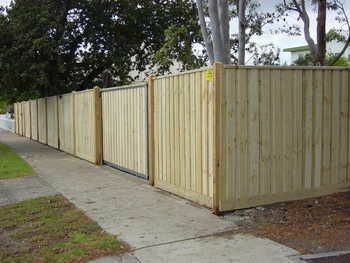 We have all your fencing needs covered. 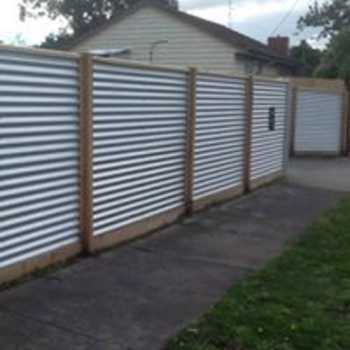 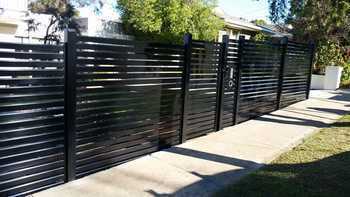 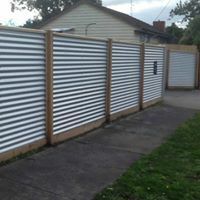 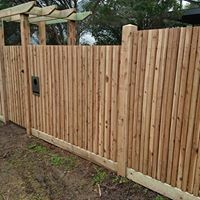 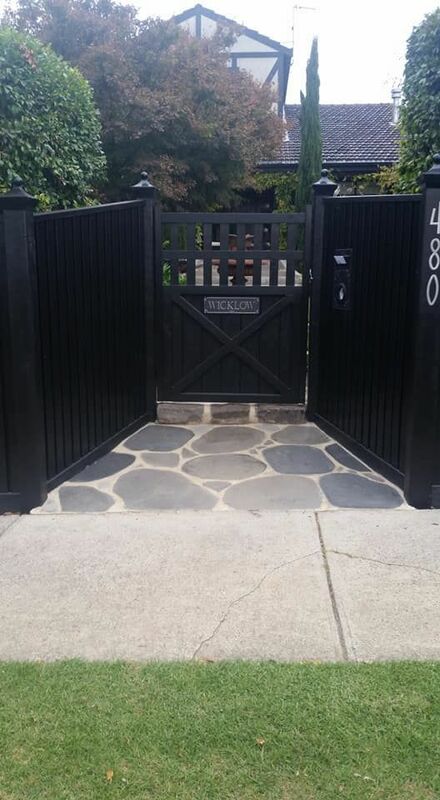 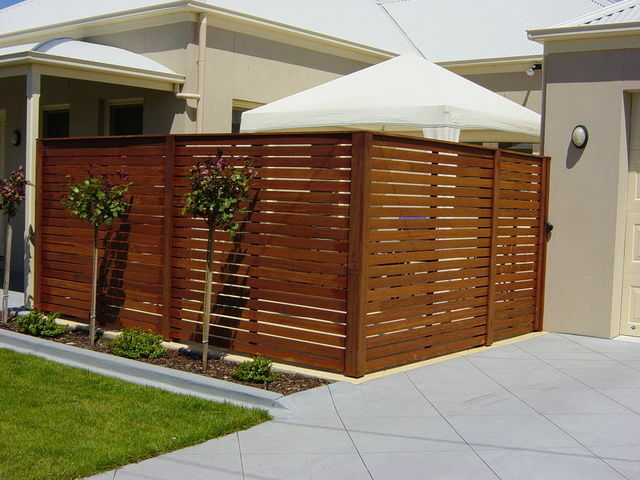 We are able to construct any type of fences from treated pine paling fences, picket fences, steel fences, colurbond fences, pool fencing, glass fencing, decorative fencing or any design that you would like to complete your home. 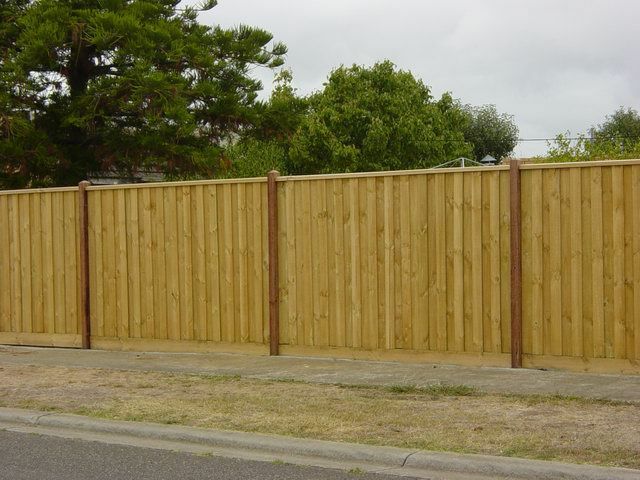 At Castle Landscape Construction we endeavour to ensure the highest standards are followed when constructing a fence. We use sand, gravel and cement (concrete) - NOT a slurry mix which is dirt mixed with cement. Most fencing contractors will charge extra to use concrete. 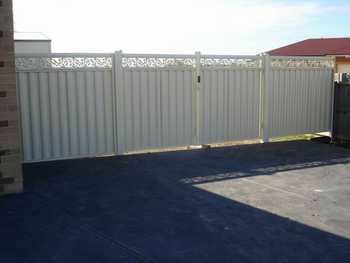 Fences are built by qualified tradesmen (builder and/or landscaper). 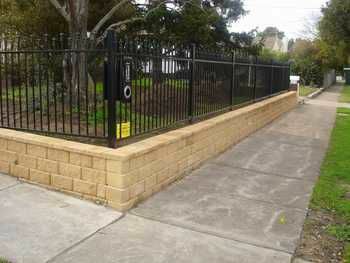 We are on the City of Greater Geelong preferred tradesmen list to complete share work with council and home owners. 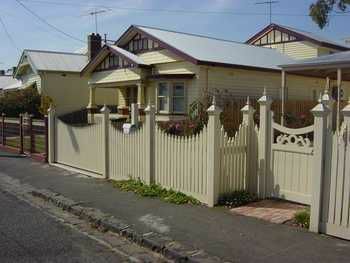 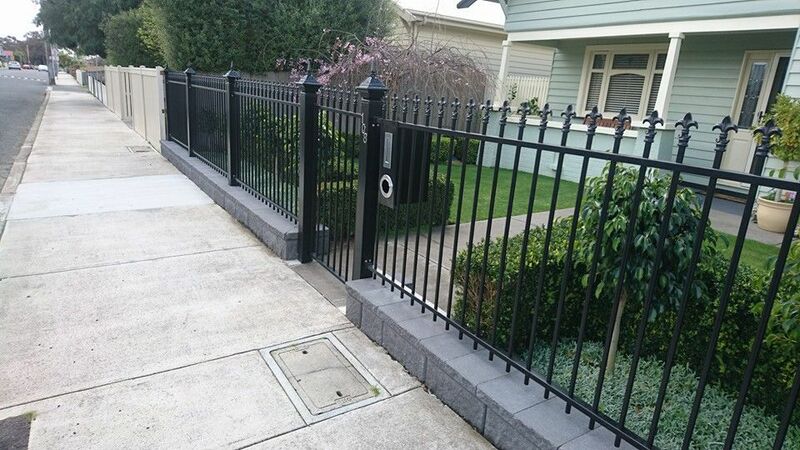 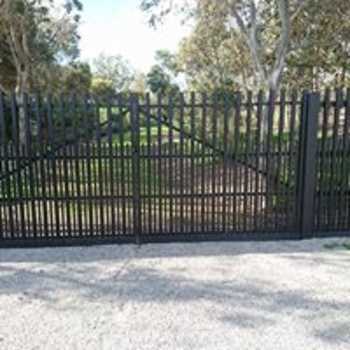 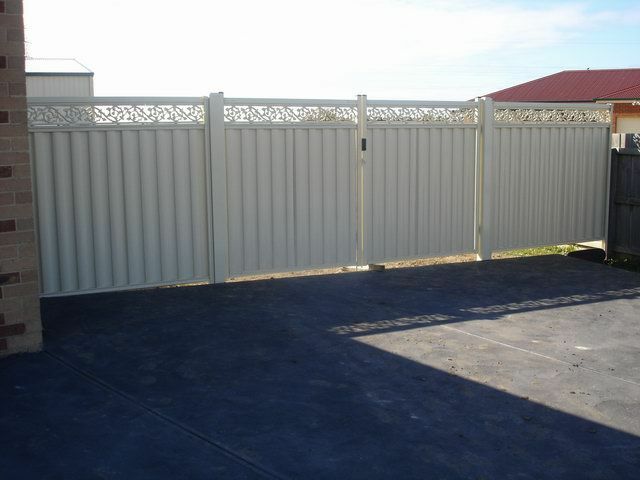 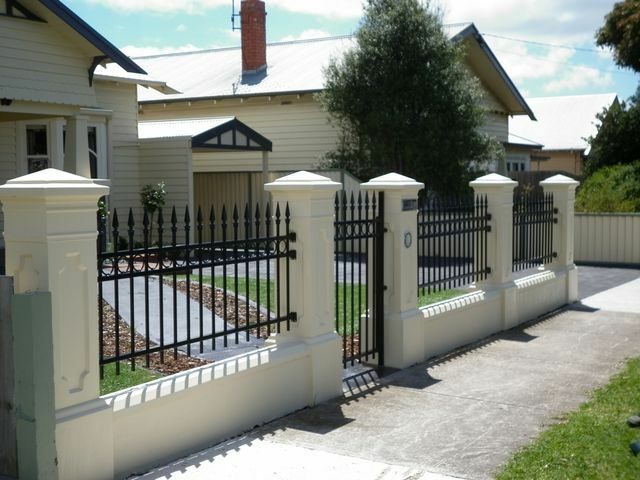 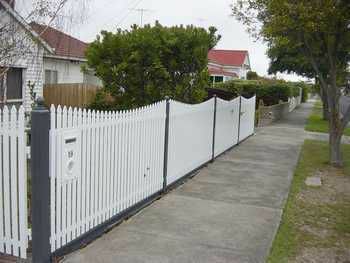 All steel fences are custom made by A & B Castle Enterprises using galvanised steel. Our processes ensure we deliver the highest possible quality fences to you. Posts are in the ground 600mm with concrete. 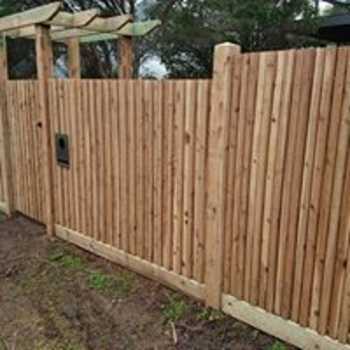 Posts (hardwood mixed species) are treated the bases with a timber preseravtive to help prevent rot. 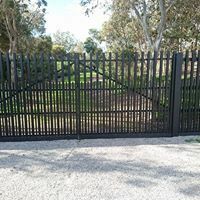 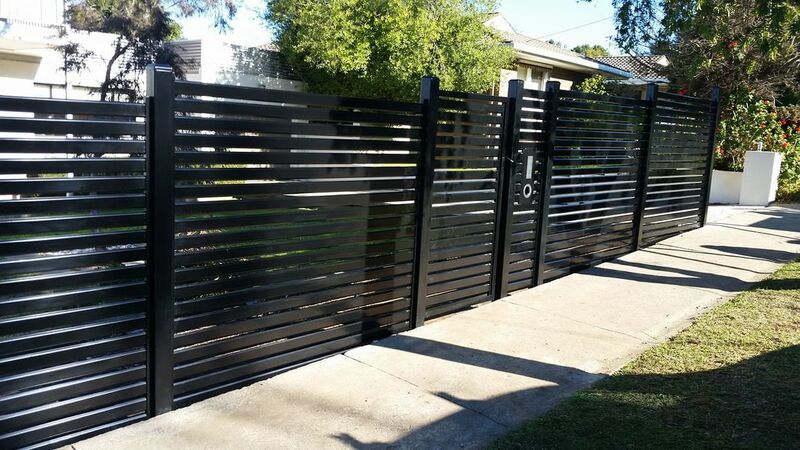 All colorbond products used are Lysaght blue scope steel products ( Australian Made).We do not use imported Colored Steel fence's as some other fencing companies use and advertise colorbond.